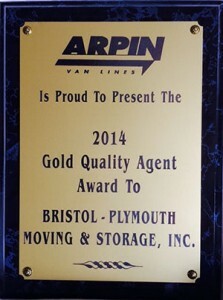 Charles Wood and Son Moving and Storage is an award winning New York moving company. 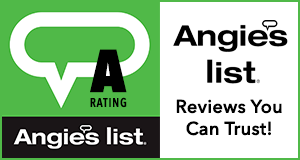 We are extremely proud of our service record and the recognition that we have received for consistently delivering exceptional customer care results. 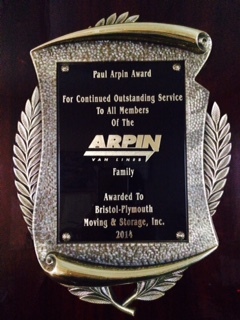 Here is a sample of our many service awards and accomplishments. 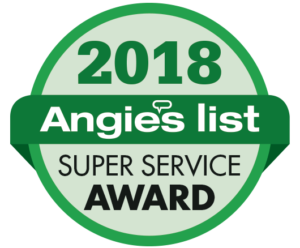 Angie’s List Super Service Award 2008, 2012, 2013, 2014, 2016, 2017 and 2018!